Two young American men, whose family moved from Washington State about a decade ago because they wanted to live in a country without abortion, have expressed their deep sadness at the emphatic yes vote. 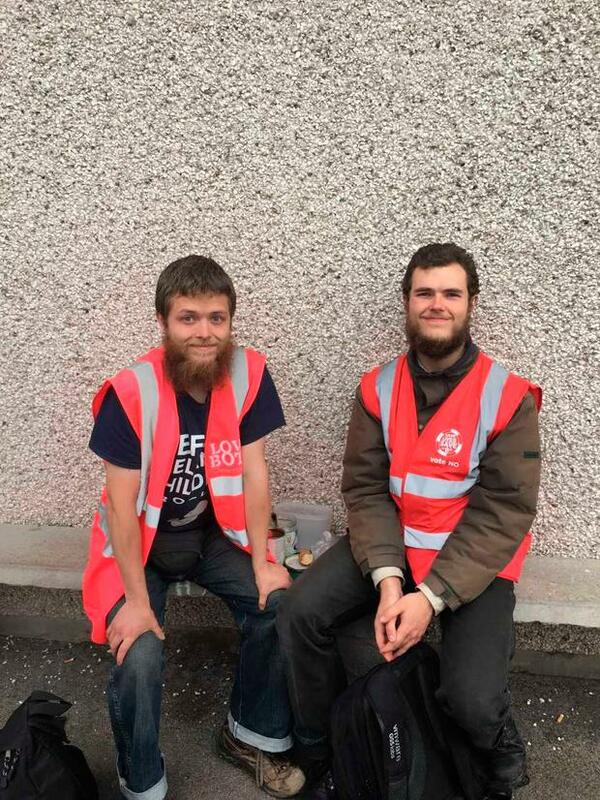 Patrick Lauser (24) and his brother Josiah (19) who live near Cork Airport hail from a family of eight. Patrick, who is now an Irish citizen, said he was shocked by the election result which he insisted was "rigged." "People had their names taken off the register in the polling stations. And non Irish citizens were getting voter cards. What we have seen on the doors and from talking to people it doesn't match up. We have seen evidence of illegal dealing and rigging of the votes." Speaking at the Ballincollig Count Centre in Co Cork, Patrick said he was passionate about the No vote on the basis that "people are people from conception on." "People inside the womb should be protected as much as people outside the womb. Their rights should be defended. Generally people had a more predominant No from the doors. We are looking forward to the people in charge of the corruption being exposed." Josiah said that he didn't know whether they would stay in Ireland and that it depends on whether the Yes side "get caught or not." He insisted that there was a group of Italians in Ireland who were not citizens who received voting cards "out of the blue." Josiah, who is being home-schooled in Cork, said he had heard of No voters who had gone to the polling booth to find they were "off register." There comments come as Ireland voted overwhelmingly to repeal the controversial Eight Amendment. Following a divisive campaign, the Yes campaign won the historic referendum with a landslide 66.4pc victory. The Eight Amendment was introduced in 1983 and gave equal rights to the mother and the foetus - Donegal was the only constituency that yesterday voted against repealing it. Turnout was around 65pc and the Yes campaign secured a stunning majority in several constituencies - including 78pc in Dublin Bay South- and among all age groups under the age of 65. There was no urban-rural divide as had been predicted in some quarters. Instead, an incredible 39 out of 40 constituencies right across the State voted Yes. 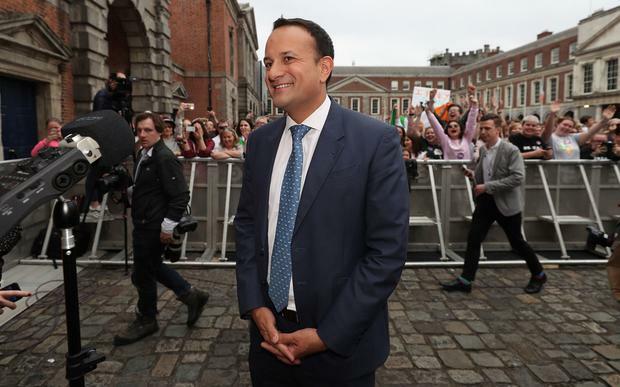 Taoiseach Leo Varadkar at Dublin Castle as the results are announced in the referendum on the 8th Amendment of the Irish Constitution which prohibits abortions unless a mother's life is in danger. Taoiseach Leo Varadkar said that the "veil of secrecy has been lifted." Speaking at Dublin Castle this evening, the Fine Gael leader said: "We have voted to look reality in the eye and we did not blink." Mr Varadkar said for 35 years we had “hidden our conscience behind the Constitution” but voters had said “no more”. “No more doctors telling their patients there is nothing that can be done for them in their own country. “No more lonely journeys across the Irish Sea. No more stigma. The veil of secrecy is lifted.